Linking research with teaching is one of the main topics in the educational development world. 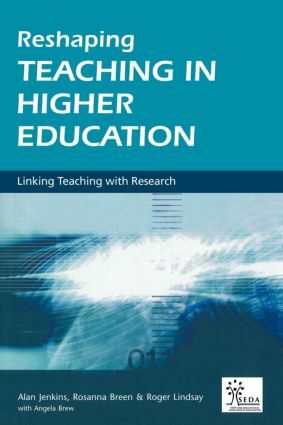 This practice based guide shows how academic research activity can be connected to academic teaching activity, to ensure that neither operates in a vacuum - and each can be enhanced by the other. Addressing issues at the individual, course and institutional level, and written for an international readership, this will be a key book for course leaders and educational developers.